The holiday season is fast approaching and on Wednesday, November 30, 2016, Bâton Rouge hosted the VIP Grand Opening Party in the newly designed restaurant at Oakville, Ontario. I was giving the opportunity to attend this event. 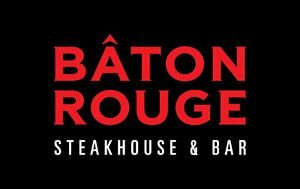 Founded in Montreal in 1992, Bâton Rouge is named after the glowing wooden logs that were used to fire up the original ovens at its first location. 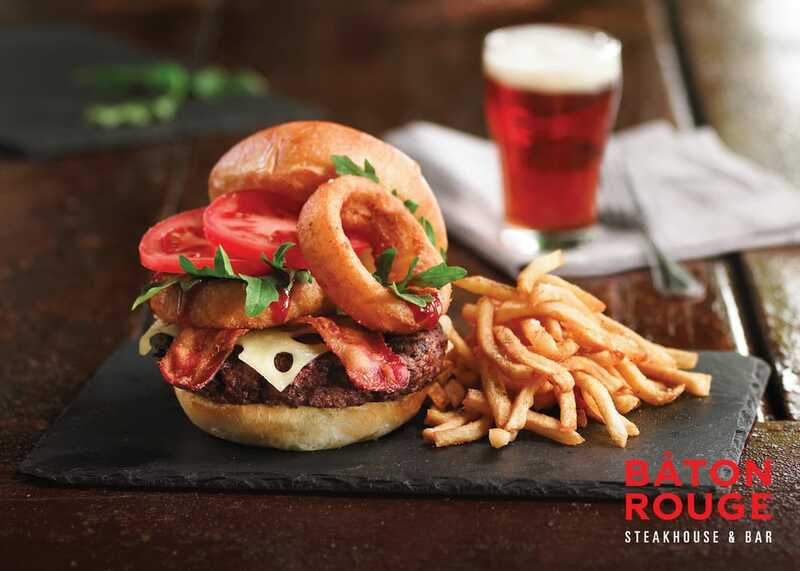 While the original ovens were eventually modernized, the kitchen at each Bâton Rouge restaurant continues to make each dish the old-fashioned way, from scratch, using only the very best ingredients. Today, Bâton Rouge franchises are located throughout the provinces of Quebec, Ontario, and Nova Scotia. The Oakville location has received some upgrades such as our new décor, vibrant bar, next generation kitchen and overall enhanced ambiance. The menu hasn’t changed a bit and the celebration took place by sipping and sampling local and indulging in some of Ontario’s best – craft cider and gin, local Ontario wines & beer and hand-crafted whiskey cocktails best savored with our signature food items. 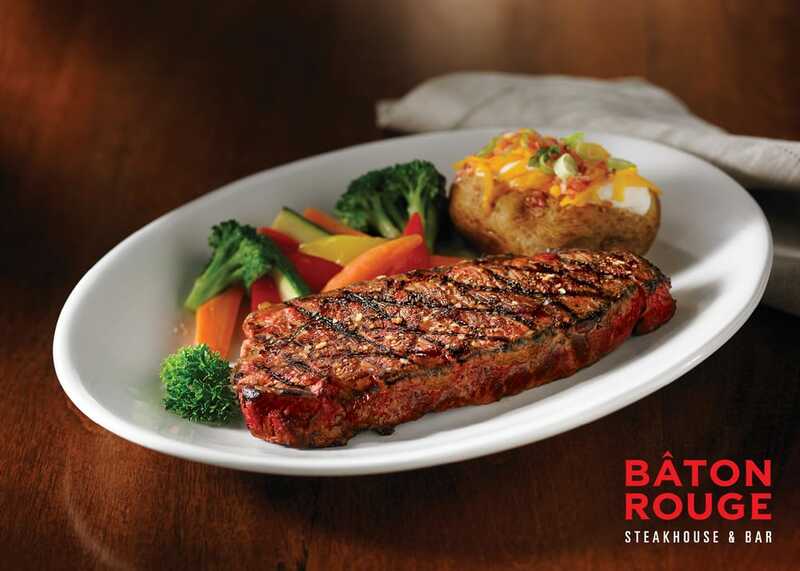 Bâton Rouge Steakhouse & Bar has always prided itself on offering a great ambiance and outstanding food, including its legendary fall-off-the-bone slow-cooked ribs as well as AAA and Certified Angus Beef® steaks. 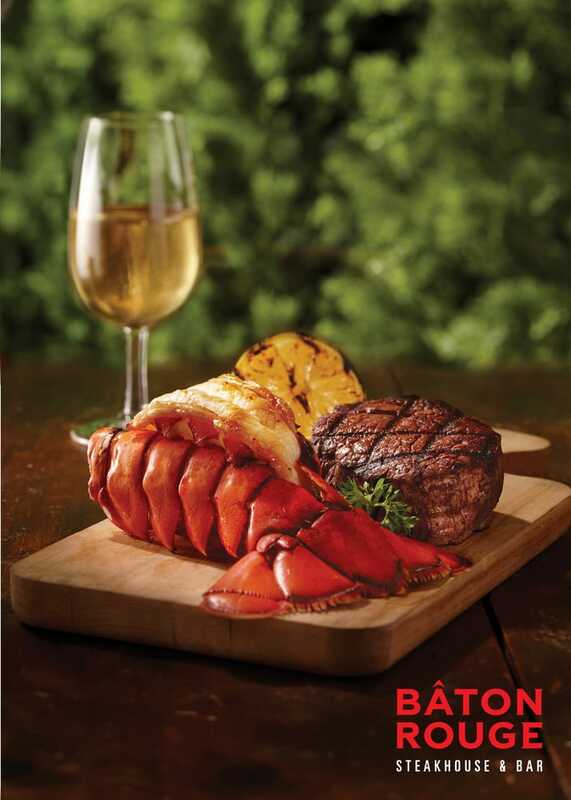 The menu also features tantalizing appetizers, crisp salads, signature burgers and sandwiches, seasonal vegetables, premium seafood and decadent desserts. The whole new layout has turned into a modern paradise; it has the perfect amount of balance and comfort, the seating area is created to bring families and loved ones together. Over 330+ seating areas and it also offers a private room for conferences, special events and business meetings. The sound system and curated music create a casually elegant ambiance. Changes are good and this renovation project the Oakville location was a great choice and their grand opening arrived right in time for the holidays. If you haven't still decided the perfect gift for your family or your friend, I would recommend Bâton Rouge. Hmmmm The food looks super delicous! Nice post! Thank you so so much for sharing. Tudo parece ser muito bom!